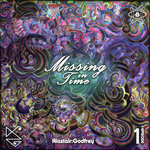 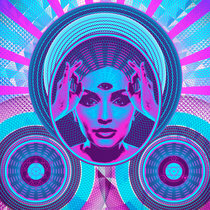 MBΔΒΔ one of the best releases this year a must have for anyone looking for new psychedelic sounds! Favorite track: Fluid Mechanics. 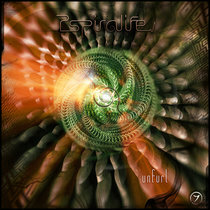 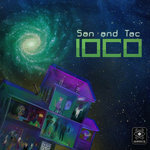 Presented in a Jewel Case with amazing Psychedelic Artwork from Clint Grierson / Point Zero Productions throughout. 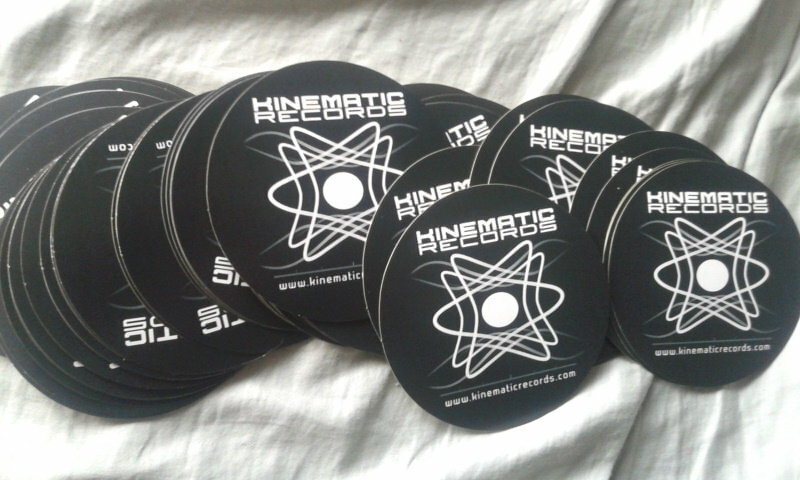 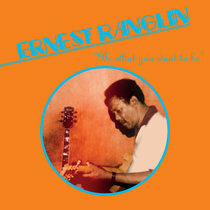 This CD will also ship with a couple of Free Kinematic Records Stickers. 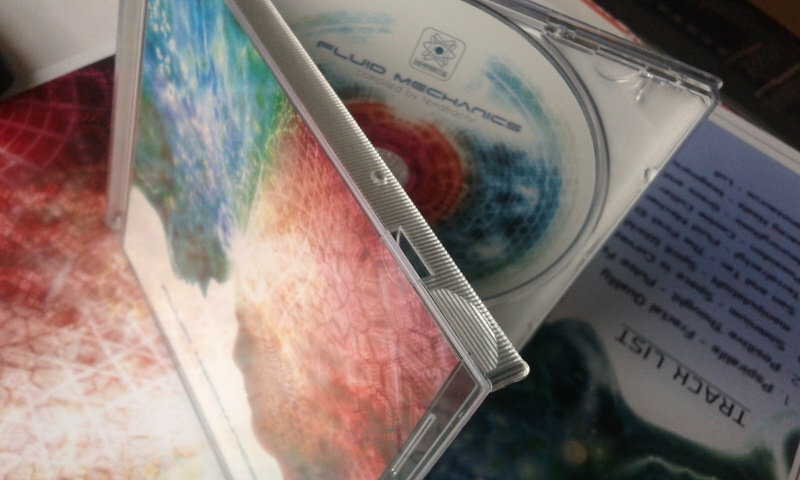 Includes unlimited streaming of Fluid Mechanics (Various Artists) via the free Bandcamp app, plus high-quality download in MP3, FLAC and more. 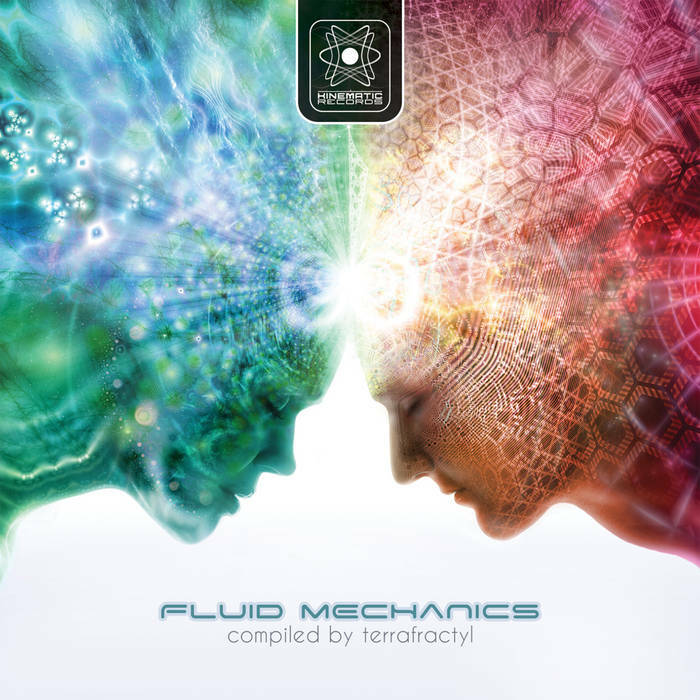 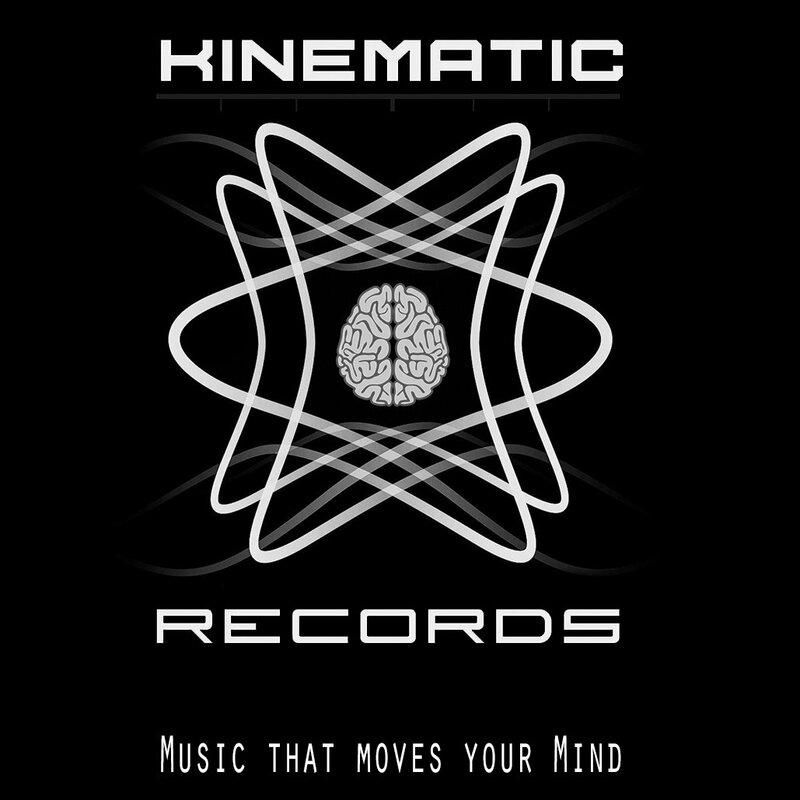 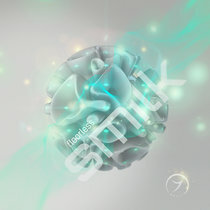 Kinematic Records is proud to present our first compilation, and first full length release 'Fluid Mechanics'. 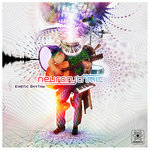 Compiled by Felix Greenlees aka Terrafractyl, this CD is a collection of tracks from Artists that all share a common trait, they all are unique, innovative producers that are helping take psychedelic trance music to the next level. 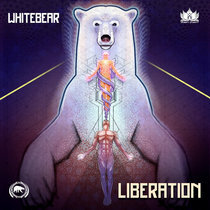 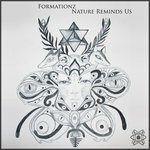 Featuring well known names such as Pspiralife, Ryanosaurus, Positive Thought and Terrafractyl, as well as a brood of new talent, this release can be Emotional, Funky, Driving, and Chunky but is always psychedelic and thought provoking.